As you already know Intorq operates in a large array of industries, and one of our main places of operation is the theatre. While operating near a stage, it is important for hardware to be compact, reliable, and quiet. To meet all these standards, INTORQ has the double spring applied brake, BFK455-28. So what do these statistics mean for applications in the theatre? Well, the half wave rectifier allows for two voltages to pass through the armature plate and in turn reduce the overall size of the brake. This works by first applying the higher voltage to retract the armature, followed by a switch to the lower voltage to simply hold the plate retracted. This dual application of voltage not only makes the brake smaller so it can easily be placed out of sight in a theatre, but it also increases the longevity due to the fact that a high voltage is not continuously passing though the brake. When your performing two shows a day, this highly engineered system will make sure your show goes off without a hitch. 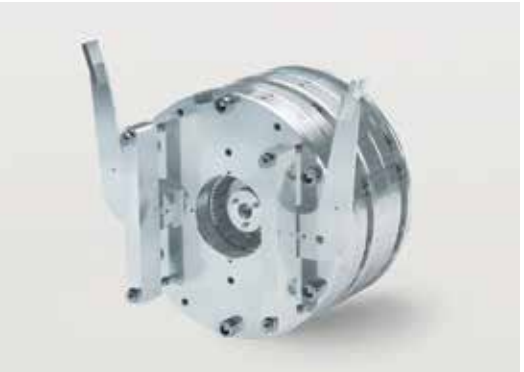 Finally, the BFK455-28 is also a redundant braking system, which means it contains two stators operating simultaneously. This is a fail safe, ensuring that if one brake fails, the second still hold the load. The BFK455-28 is just one of many examples of how Intorq is revolutionizing safety and technology. For simpler stage and theatre applications Intorq also offers our standard BFK457 and BFK458 quiet duty brakes. These compact yet highly engineered systems are perfect for the hefty requirements of the theatre.